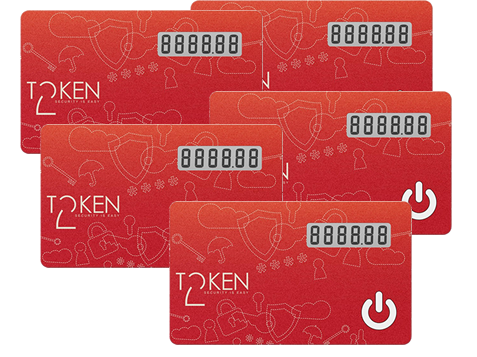 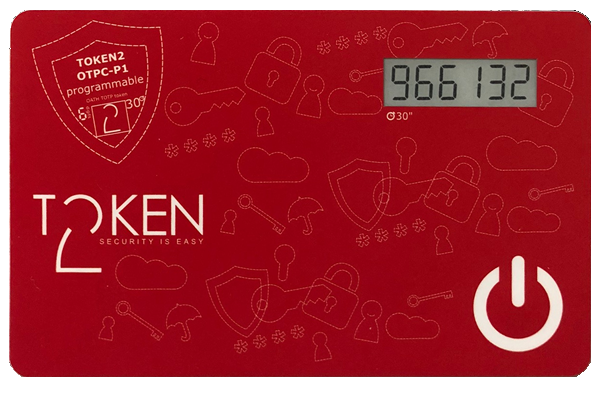 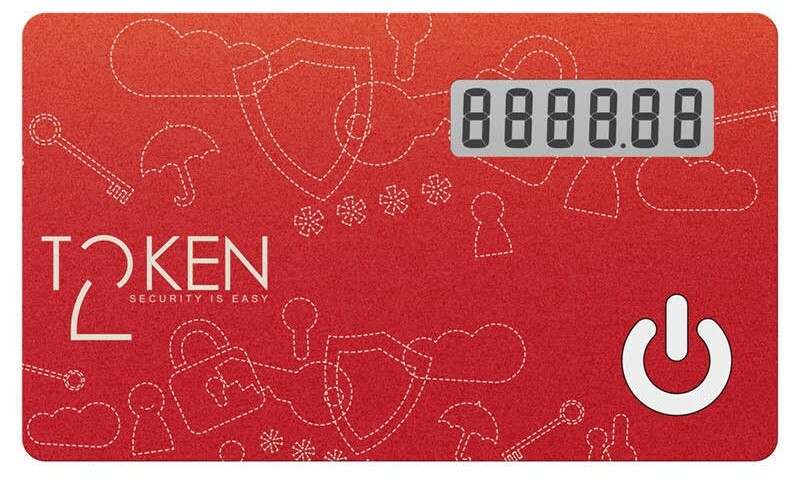 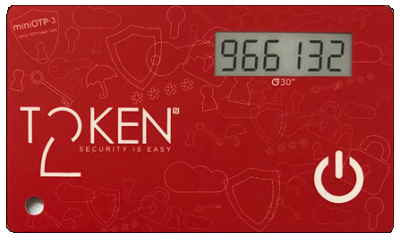 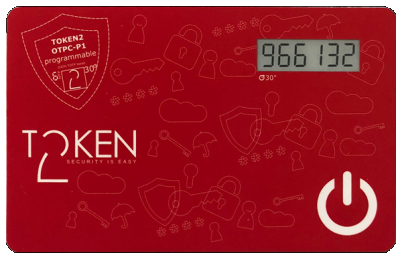 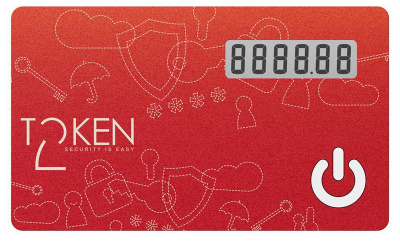 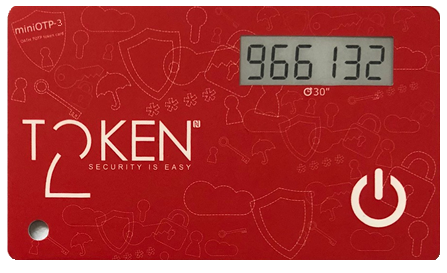 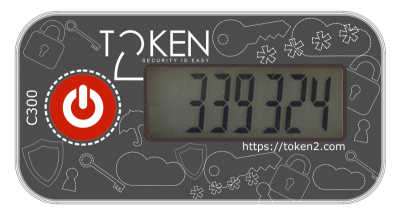 Token2 programmable tokens are a "drop-in" replacement of OTP mobile apps (such as Google Authenticator or similar). 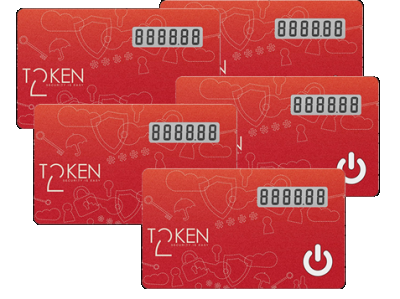 They can be used with authentication backends requiring TOTP tokens and are compatible with services generating the seed at the server side (and not allowing to import seeds), such as Google, Facebook, VKontakte, Dropbox, GitHub, Kickstarter, Microsoft, TeamViewer, and others. 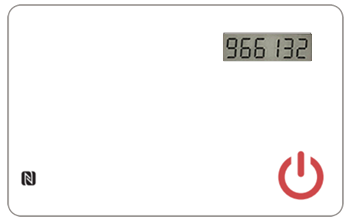 Special Android or Windows applications should be used to "burn" the secret hash seeds. 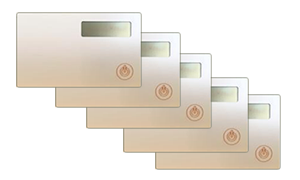 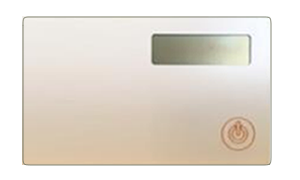 The apps require an NFC module to operate.